Digital Engineering shows engineers and management how design, simulation, test, prototyping and high performance computing technologies can bring better products to market faster - while lowering overall development costs. 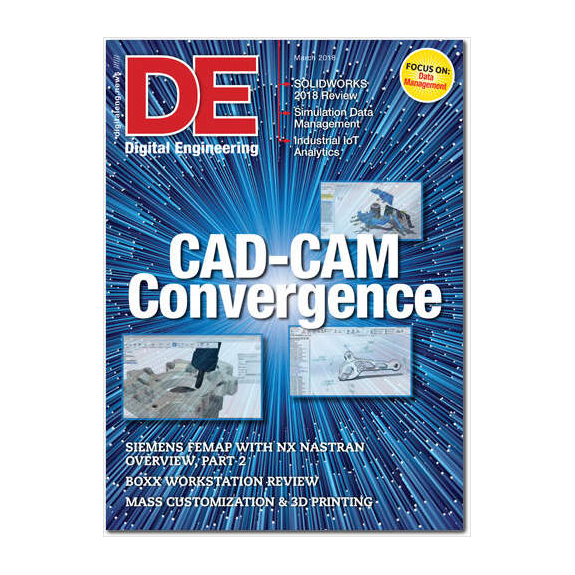 Digital Engineering's focus on these technologies allows us to publish more product reviews and application stories than any other design engineering magazine. The Low Carb Myth (valued at $13.99) FREE! Free yourself from carb myths and discover the secret keys that really determine your health and fat loss destiny. No matter your goal, we are sure you’ll find something here to inspire your inner content creator. Win/loss analysis can have a huge impact on improving sales. Download this kit to learn everything you need to know about IT.